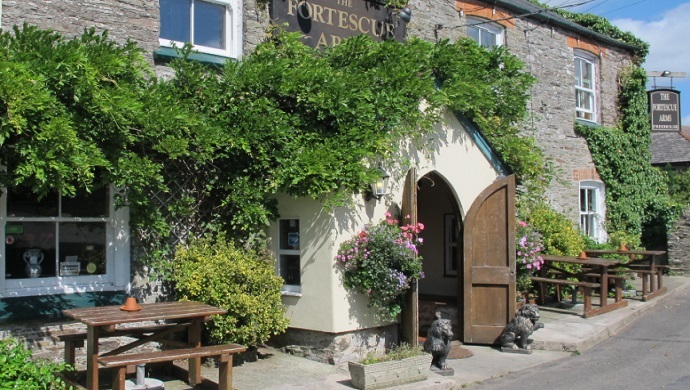 Perfectly situated between coast and country, meet our Pub of the Week, the Fortescue Arms. This very picture-postcard country pub can be found in the heart of the charming Devon village of East Allington. 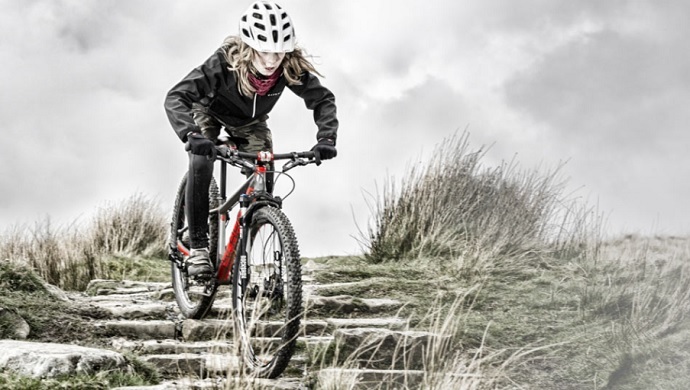 It’s a little off the beaten track (and all the better for it! ), but very easy to get to, situated between the bustling market town of Totnes, and some of South Devon’s coastal beauty spots including Salcombe, Start Point and Slapton. The spectacular Armed Forces Day is one of the highlights of Plymouth's annual events calendar - and we'll be there with our Pop-Up Bar for much-needed refreshment. 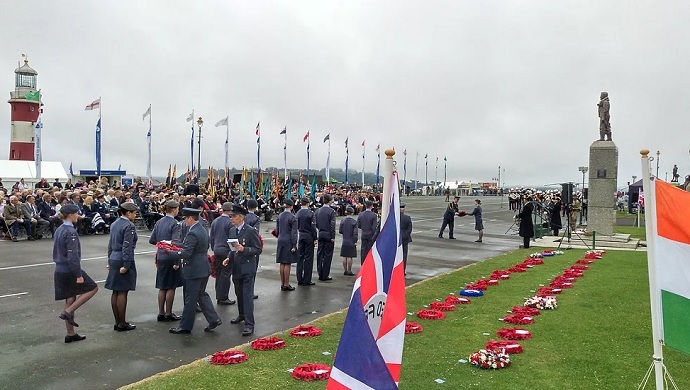 The event organisers will be working particularly closely with the Royal Air Force this year, for the RAF100 celebrations and commemorations marking 100 years of the service. 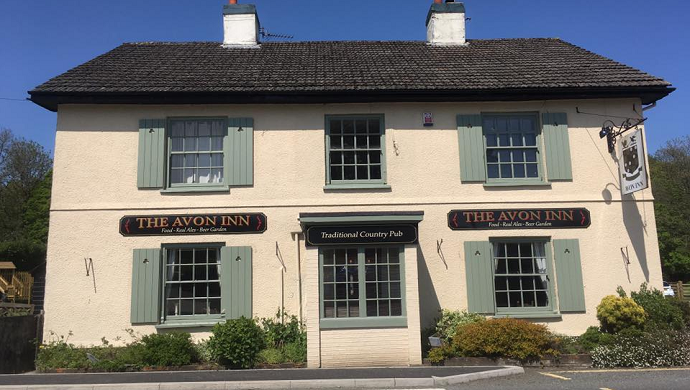 You’ll find the Avon Inn in the tiny Devon village of Avonwick, where the rugged scenery of Dartmoor gives way to the soft but stunning landscapes of the South Hams. A traditional country pub, but not too far off the beaten track. It’s a lovely pub, whatever the time of year. A wood-burning stove for fireside chats in the winter, and a big garden for al-fresco lunching in the summer. Just behind the pub flows the River Avon, as it makes its journey from the Avon reservoir on Dartmoor, to the South Devon seaside at Bigbury on Sea. 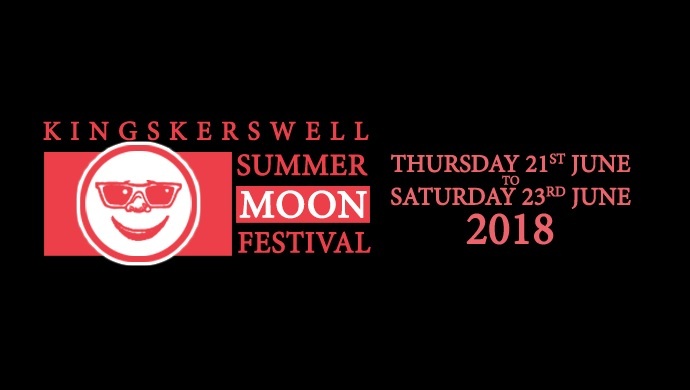 It's festival time of year, and we'll be heading off to the brilliant Summer Moon Festival in Kingskerswell once again this year. The organisers describe Summer Moon as a "Great Little Festival" - and we tend to agree! This community-led event has been going since 2008, and has so far raised over £115,000 for local charities and good causes.